Give the Best Kid in your life a token of your appreciation for the joy they bring to your life every day with this shirt celebrating the character voted #1 Kid three years running in the Outer Rim Territories. 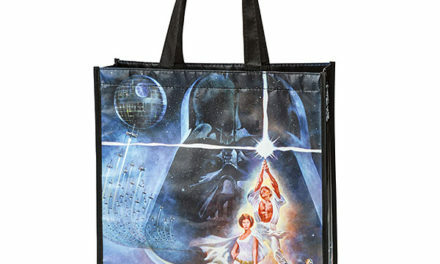 We’re not sure why Leia didn’t make the cut. Perhaps the Organas were too busy with their government jobs to submit her headshots for consideration? For all the adorable toddlers across the galaxy who are destined to become heroes and heroines, we present this ThinkGeek-exclusive tee. 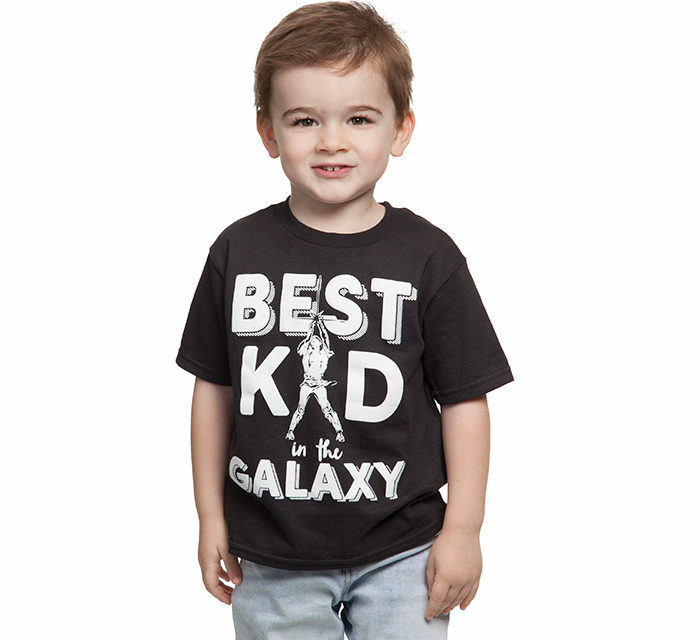 This black shirt features the words “Best Kid in the Galaxy” with an image of Luke. 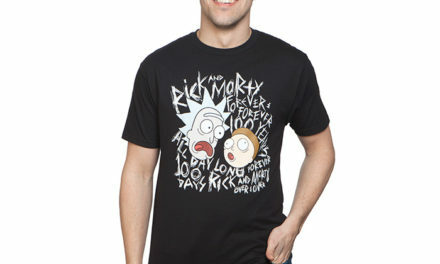 Pair it with our Star Wars Best Dad T-Shirt for the full package.